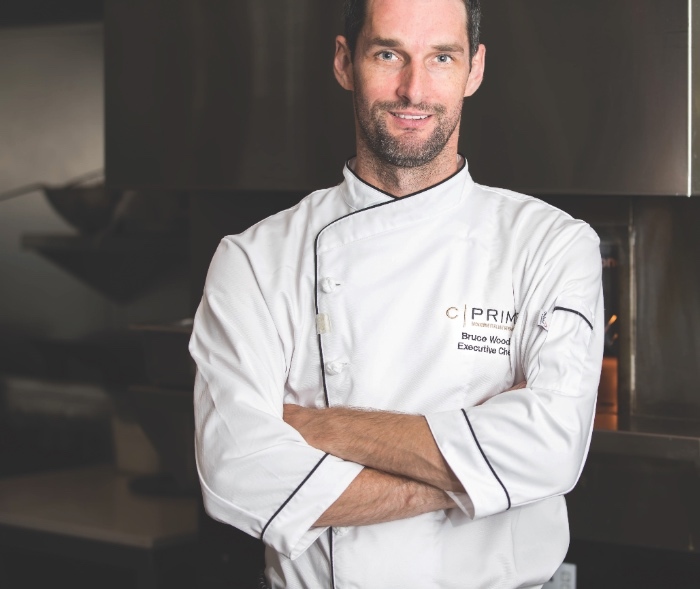 Vancouver, BC – Vancouver’s culinary scene is abuzz with news of C|Prime’s New Executive Chef, Bruce Woods. While C|Prime has quietly been delighting hungry, intrepid diners with its upscale Italian yet home-style offerings since late May, announcing new Executive Bruce Woods marks the moment C|Prime is on the map. Bruce brings to C|Prime experience apprenticing in authentic cucinas in Italy and many years perfecting his craft in some of Canada’s most prestigious restaurants. Diners familiar with Toronto mainstays Centro, Modus and Harbour Sixty Steakhouse have reason to celebrate. Reflected in its carefully crafted menu, C|Prime puts a premium on locally sourced and curated ingredients. 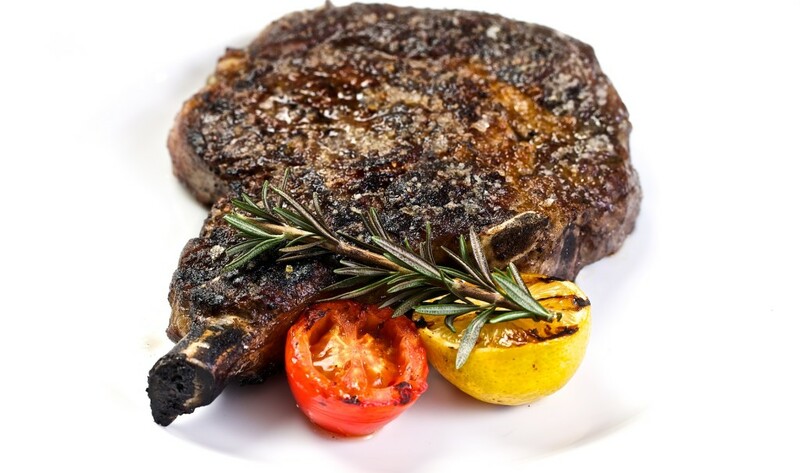 Using the finest cuts of BC-raised meats, fresh seafood, vegetables and cheeses paired with innovative, rich sauces and salts, the restaurant offers incomparable dishes that showcase both Italian and New York inspired flavours. In addition to its lovingly crafted dishes, C|Prime boasts an award winning wine program that is housed in a one-of-a-kind cellar built directly into the restaurant. C|Prime features 2500 square feet of dining space, with room to accommodate 250 guests and parties both big and small. C|Prime is located at 1015 Burrard Street and is open for breakfast, lunch and dinner.